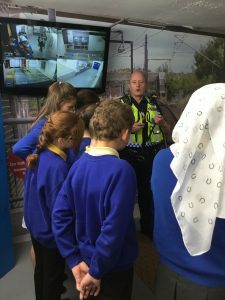 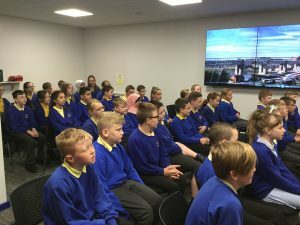 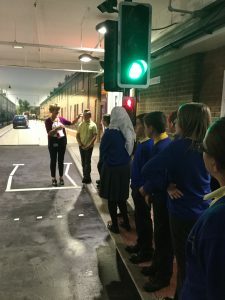 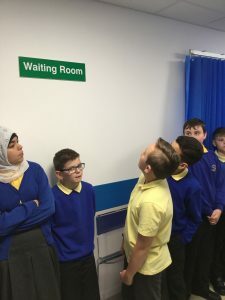 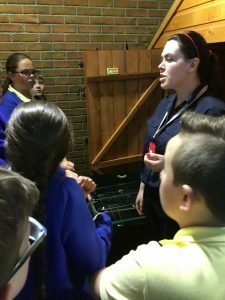 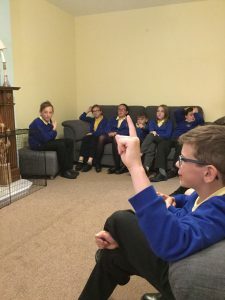 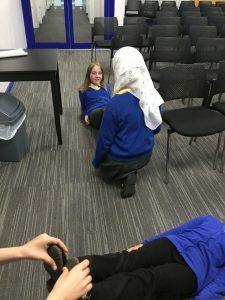 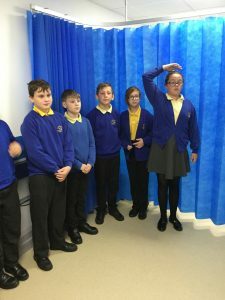 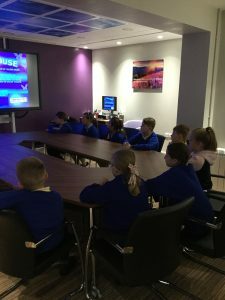 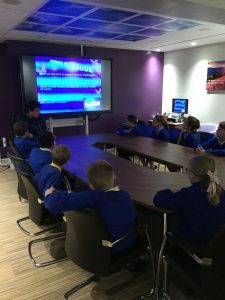 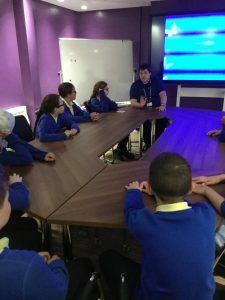 On Thursday Years 4,5 and 6 had an interesting time at the Safety Works Newcastle. 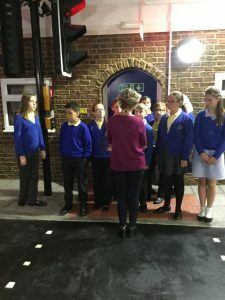 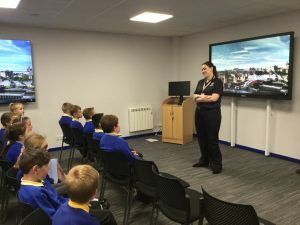 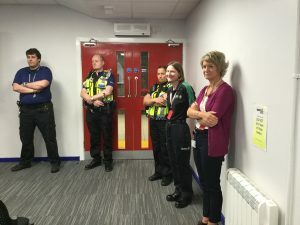 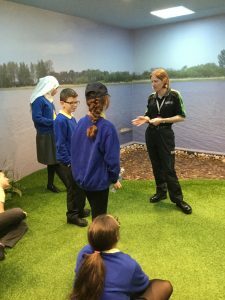 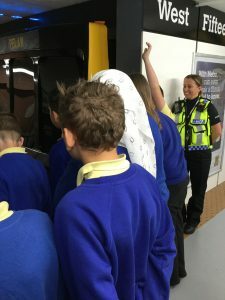 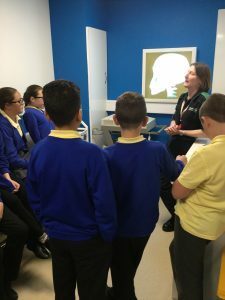 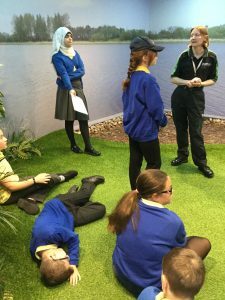 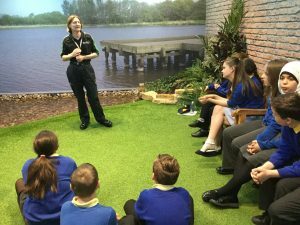 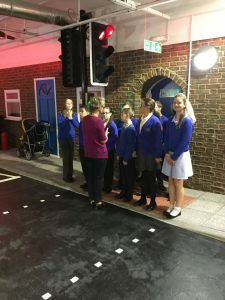 They met the transport police, a St John Ambulance volunteer and a fire officer who all talked to them about keeping themselves safe over the summer. 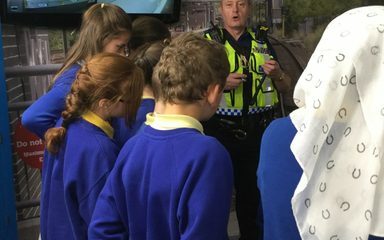 One of the best things about it was that it was like being on a film set and looking at real life scenarios!